He’ll discuss why such assistance is so beneficial to people with hearing loss, and review a variety of systems, but the focus will be on the loop system at Jeanes. 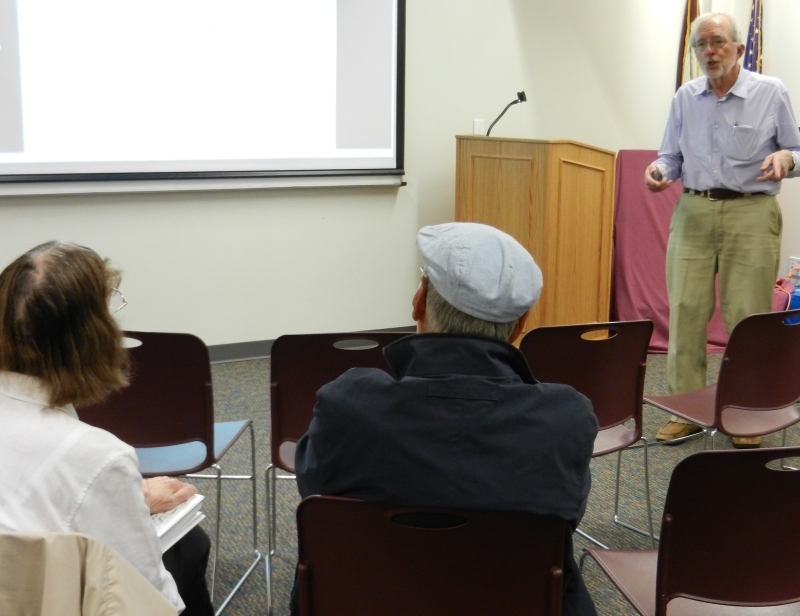 The audience was small but engaged and interested, and had many questions about hearing issues and hearing assistance. Some (much, actually) of the audience for the presentation.